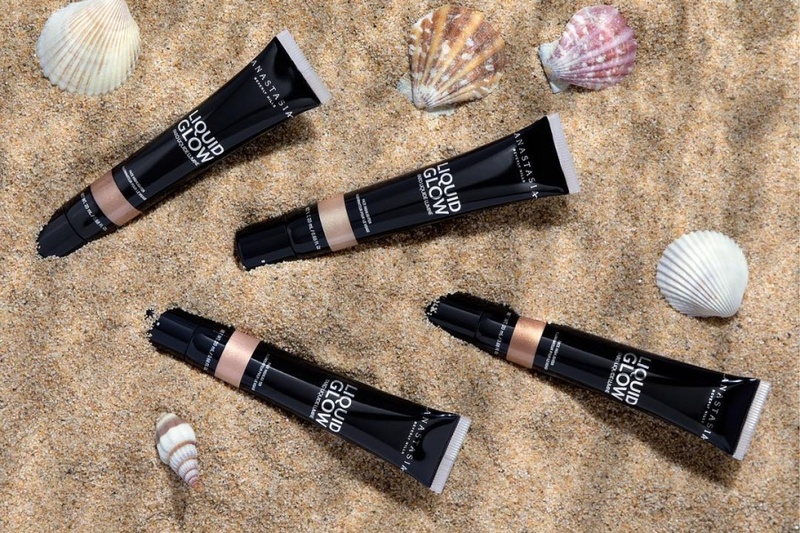 Anastasia Beverly Hills Liquid Glow Highlighter Swatches On different Skin Tones | Top Beauty Blog in the Philippines covering Makeup Reviews, Swatches, Skincare and More! Hello, firneds! 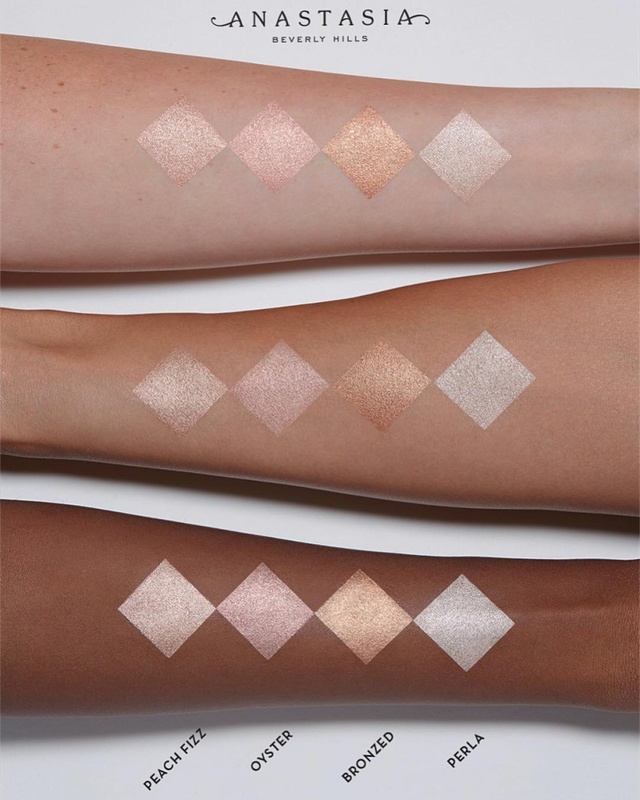 Here are the swatches of the new Anastasia Beverly Hills Liquid Glow Highlighters on different skin tones. What do you guys think of this product? Are you going to pick up one? Olá, não vou adquirir o belo produto mas vou aconselhar. This is such a great brand!